I have always been known for my baking abilities in my family. I love to bake and because of that I am often picked to bake desserts for our family get together. 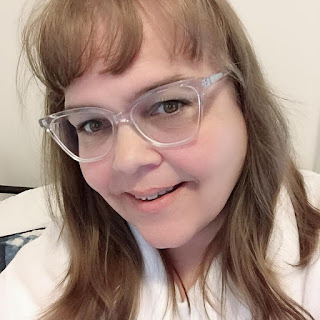 This week I decided to share one of my recipes that I love to make to go with fresh fruit or just eat on its own. The reason this Angel Food Cake has become a favourite with me is that is uses all of the egg and not just the egg whites. 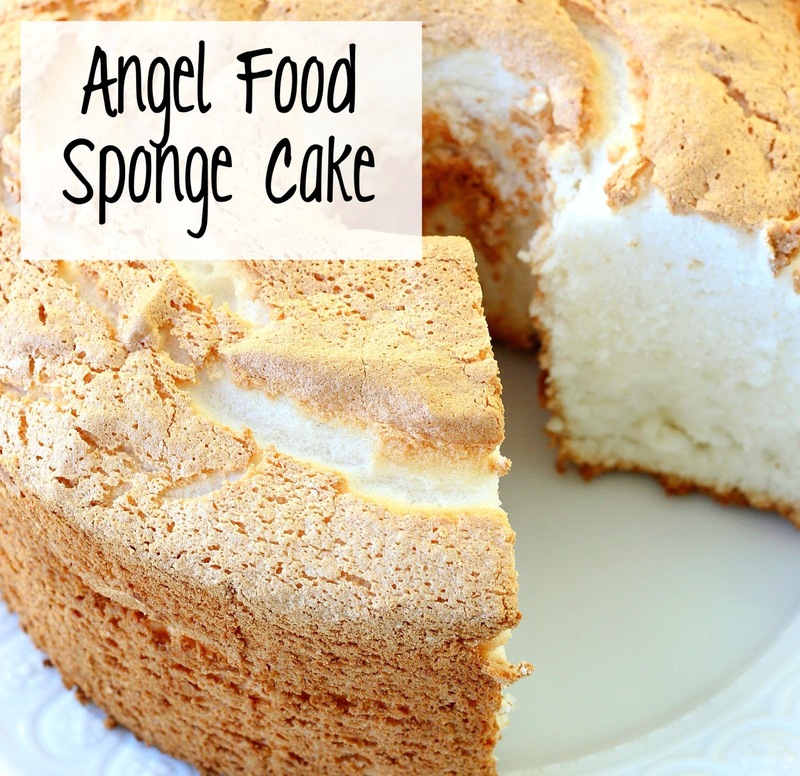 I find most Angel Food Cake recipes although they are good they only use the eggs whites which leaves you with yolks to deal with after you have made the cake. Take 6 eggs and separate eggs whites from yolks into two bowls. Gently fold egg whites into yolk/flour mixture. Pour into fluted cake pan. Bake at 350* for approximately 1 hour or until top is golden brown. Allow to cool before taking out of pan.